Home dog boarding is the perfect way for you and your dogs to enjoy a stress free getaway. A home environment particularly suits older or anxious dogs who don't cope particularly well in a noisy kennel environment. 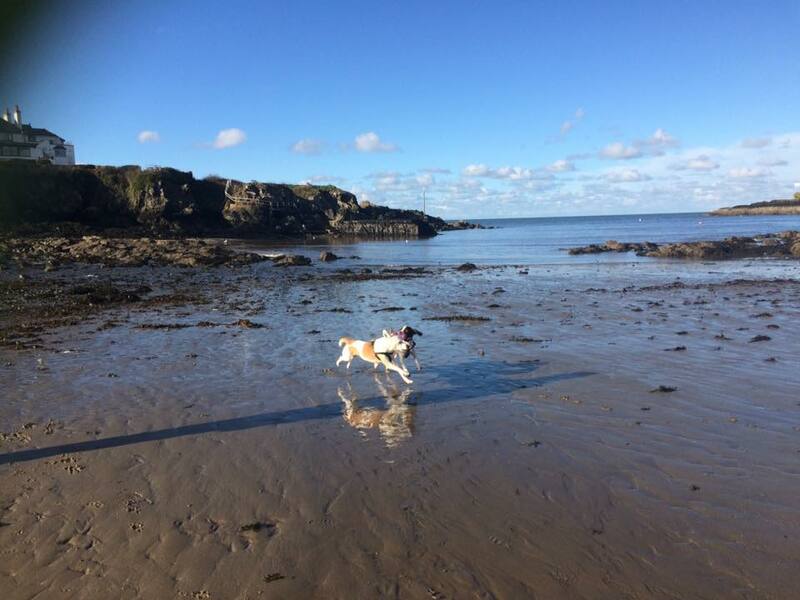 Here at the Hairy Hound we welcome only one booking at any time to ensure that we can provide your pet with love and attention that it needs during their stay. 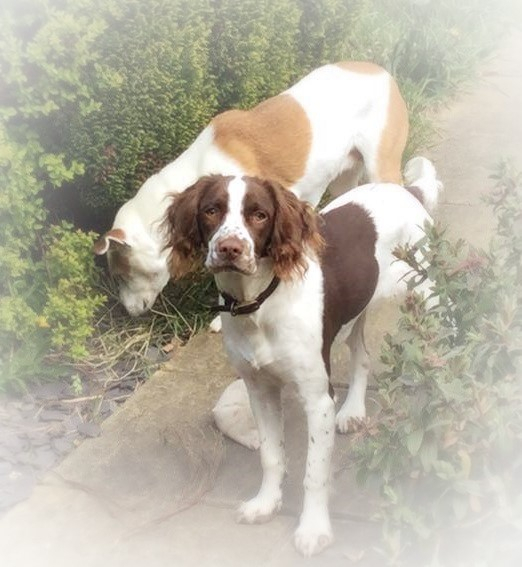 Your dogs will stay in our home whilst they are with us and we will treat your Pets as our own. We ensure all of their needs are met and they will have plenty of care, attention and exercise/fun whilst you are away. 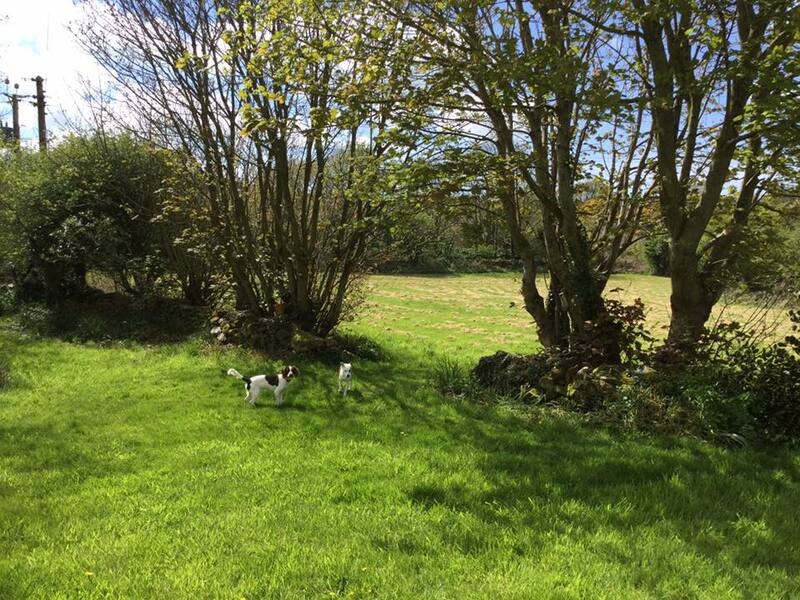 Your dogs will receive at least one walk per day as well as access to a 3 acre secure garden so they can really take advantage of running free! After an initial meet and greet, We are confident that your dogs will soon settle and enjoy their new surroundings when they come to stay. Dogs have access to the garden at all times and are free to either join us in the evening when we are relaxing or wander off to their sleeping area if they prefer a bit more peace and quiet. 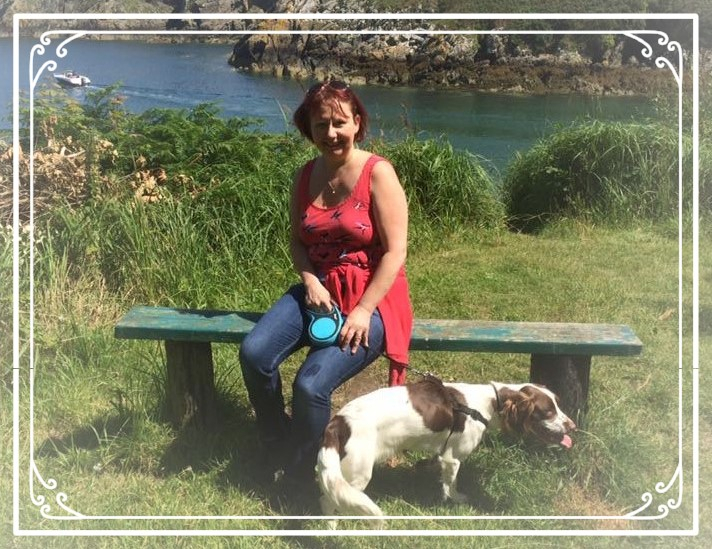 Our service will be individually tailored to your dogs needs to ensure the least stress during his/her holiday and we hope that they will enjoy their stay, as much as we will enjoy having them here with us.